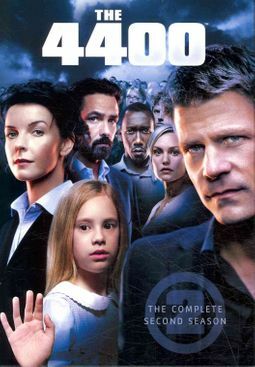 When 4400 alien abductees return to earth just as mysteriously as they vanished, the Department of Homeland Security demands answers. But even more pressing than the concerns of the government are the experiences of the victims as they readjust to life on earth. 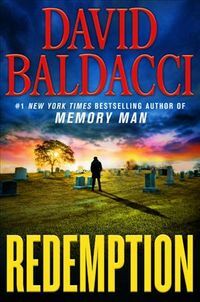 Upon their return, these formerly missing persons lose all memory of what happened to them. Though they can't remember where they've been, they are haunted by the knowledge that their experiences have changed them. Operating in a cloud of unknowns, the victims start to go through mysterious changes, gaining powers that they can't always control. 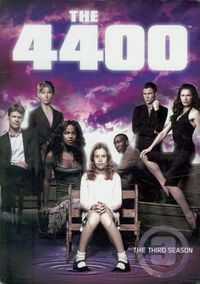 A moody, innovative take on sci-fi television drama, The 4400 continues with this collection of all 13 episodes of the series' second season.